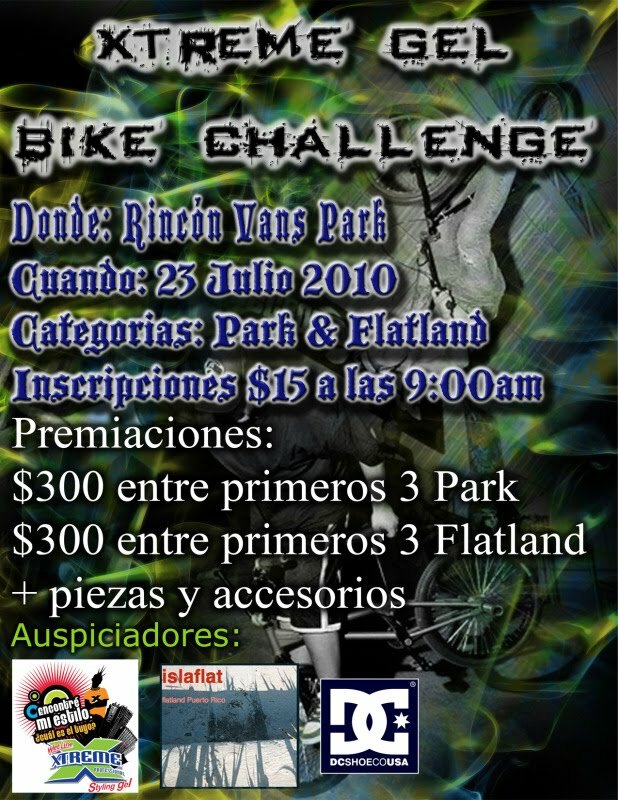 There is a contest being held in Puerto Rico. 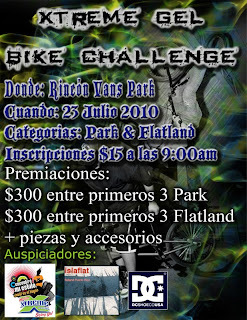 It's been held the same day and in the same city where the BMX Racing event of the 2010 Centroamerican and Caribbean Games are gonna be held. The contest is open to everyone who wants to come for a great time 5 minutes away from beautiful crystal water Caribbean beaches.